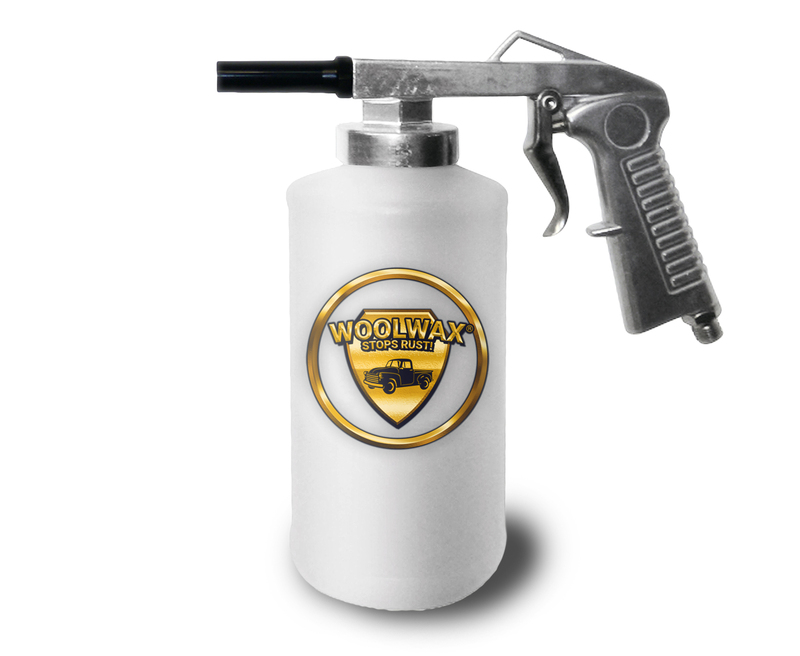 This gun is specifically modified to apply Woolwax® undercoat. 2 Quart plastic bottles & screw on cap included. Made in U.S.A. Trigger, nozzle, and all attachments assembled and Made in U.S.A.